CherokeeTalk.com is the premier Jeep Cherokee Forum on the internet. Registered Users do not see the above ads. Congratulations To S8NNG8 for winning April 2018 Modified COTM!! Last edited by Gluckmysock; 04-26-2018 at 06:46 PM. Congrats man! Looking forward to that ZJ build! If you find any of my posts or threads with a broken Photobucket link, PM me; I'll re-up the photos! Thanks, the ZJ may be a while as I'm having a hard time with my spending addiction to the XJ. 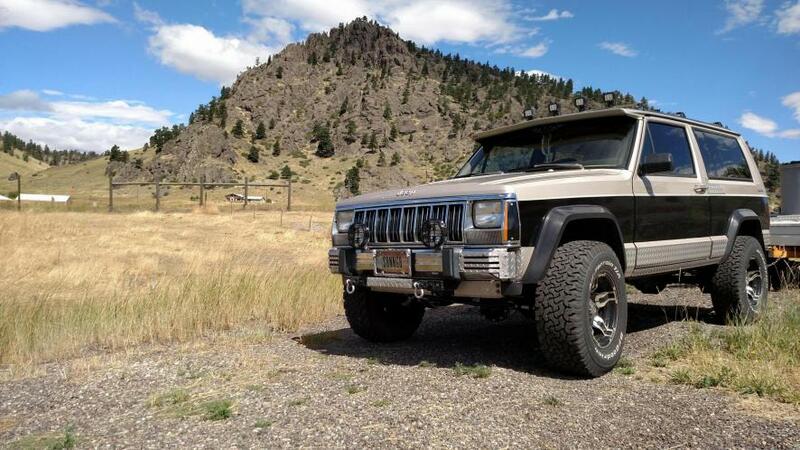 I may even be going a different route with the ZJ. 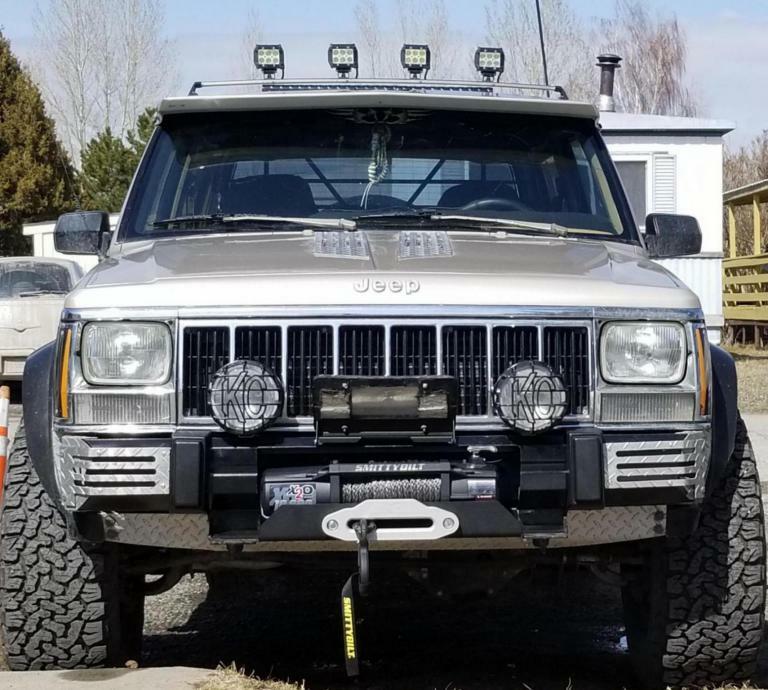 I may even be going a different route with the ZJ. Ooooh really?! Do tell! Overlanders are just as fun! Being that the ZJ is our traveler, I'm not sure you'd be too impressed. The wife ain't too enthused with the thought of lifting it. So if any, It'll be a spacer lift and shocks with 30x9.50's. Maybe once I get her addicted she'll be more willing to indulge. Thanks, I just hope the ghosts I beat don't take revenge on my soul. They'd be sadly disappointed.